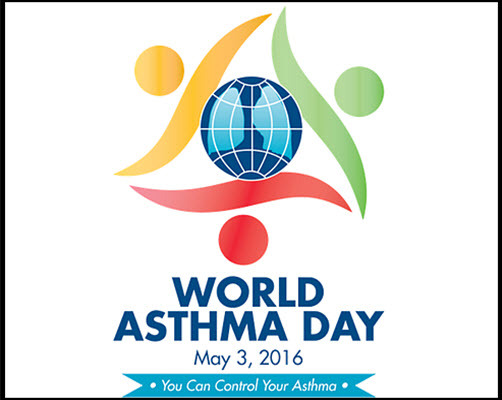 May 2, 2017 is World Asthma Day and it begins a whole month of activities in every country across the globe to increase awareness of asthma. But why have one day followed by a whole month dedicated to this one disease? 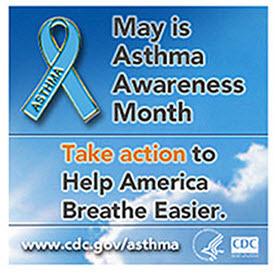 First, because asthma is a leading chronic illness among children and adolescents in the United States. On average, about 1 in 10 kids in school have an asthma diagnosis. What that means is that in an average classroom of 30 students, 3 are likely to have asthma. Second, because kids spend 90% of their time indoors. 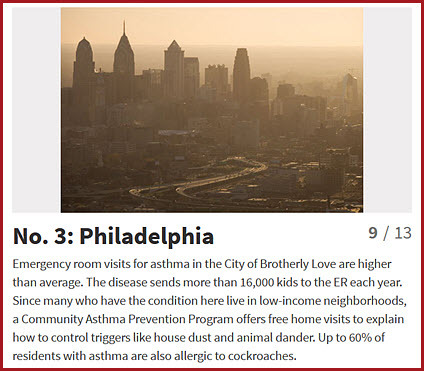 And third, because WebMD ranked Philadelphia as the third worst city in the US for the disease. 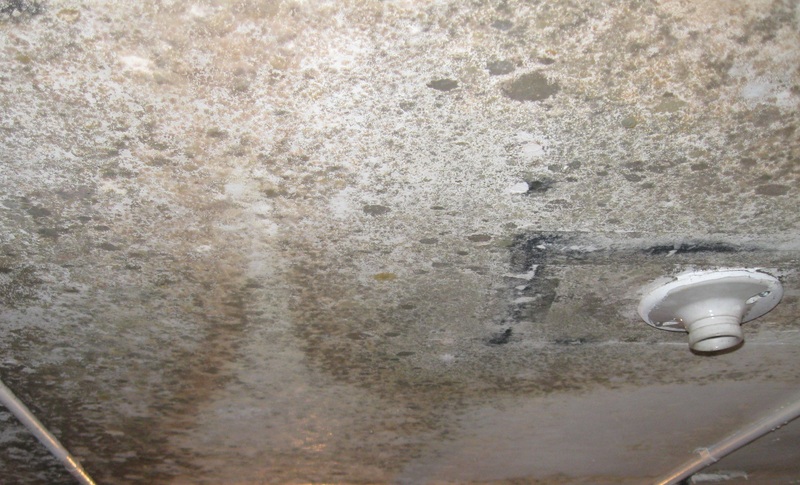 But why is a property damage restoration blog featuring a post on asthma, mold, and indoor air quality? If you’re asthmatic, an attack can happen when you’re exposed to one of several “asthma triggers.” And one of the most common triggers is mold. And because many Philadelphia, PA and New Jersey schools have been in the news recently for problems with mold contamination. 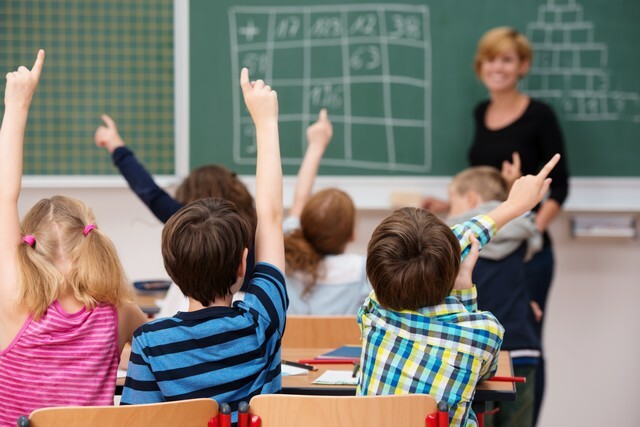 The problem of asthma, mold, and indoor air quality in schools can’t be overstated. 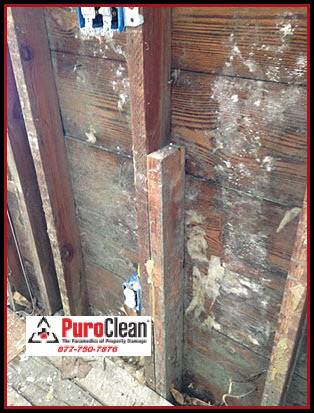 Children are more vulnerable to mold exposure because their lungs and other organs are still developing. And, they breathe more air per pound than adults. 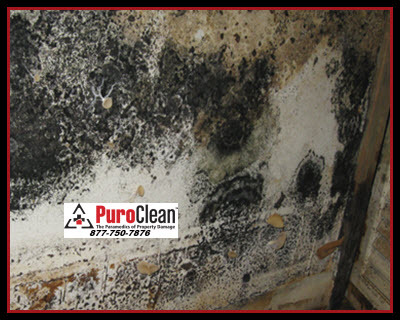 What’s more, children, like adults, now spend 90% of their time indoors so the exposure to mold increases. 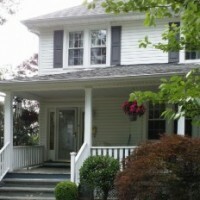 The problem of asthma, mold, and indoor air quality is not new news. We’ve written about it before in previous blog posts. 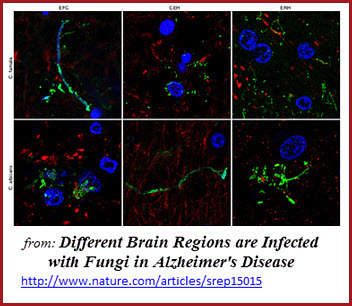 But up until recently, the exact mechanism mold triggered asthma attacks wasn’t well understood. It’s now becoming much clearer. 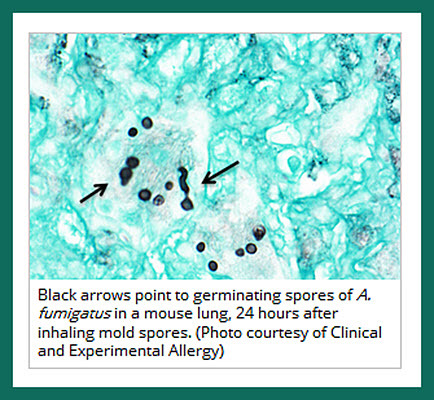 Recent research by scientists at the National Institutes of Health, the National Institute of Environmental Health Sciences, and Harvard University discovered significant differences in immune system response of asthmatics exposed to mold. The researchers found that the chemokine and cytokine profiles from asthma patients with a history of mold exposure were significantly different from those of unexposed controls. 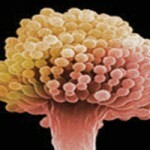 In other words, for asthmatics, mold triggers changes in the asthmatic’s blood and immune system. If you, or someone you love has asthma, you must get your home, school, and workplace professionally cleaned, dried and sanitized after water damage of any kind. 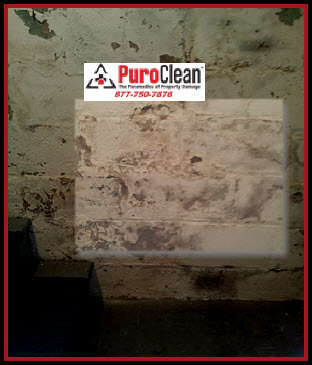 Professional attention after water damage prevents mold growth! And, if you find mold and you have asthma, please, don’t try to clean it yourself! 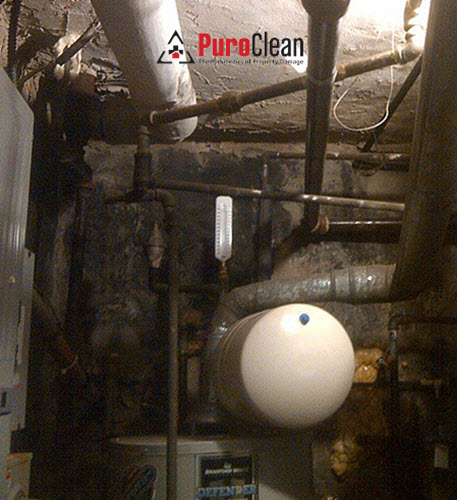 Without the right equipment and knowledge that includes creating containment to prevent cross-contamination, you’ll be putting yourself at risk of exposure to mold spores and an immune system inflammatory cascade.